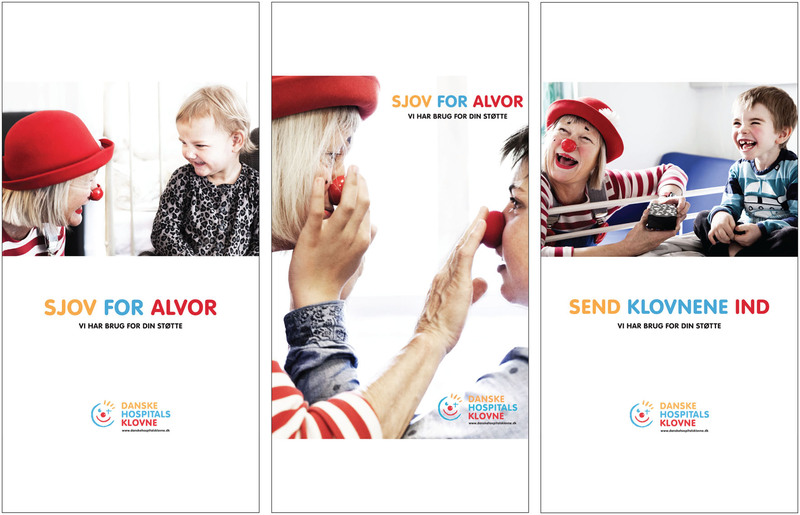 – The project is my bachelor project in Visuel Communication major Photographic Communication from Danish Media -and School of Journalism. Year 2014. 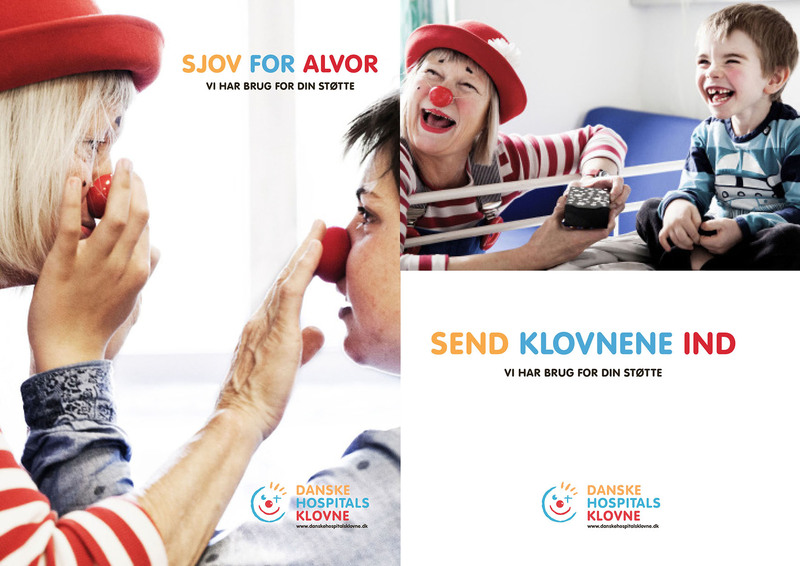 Danish Hospital Clowns make hospital world more bearable for the sick children. Humor, imagination and presence facilitates and promotes healing. 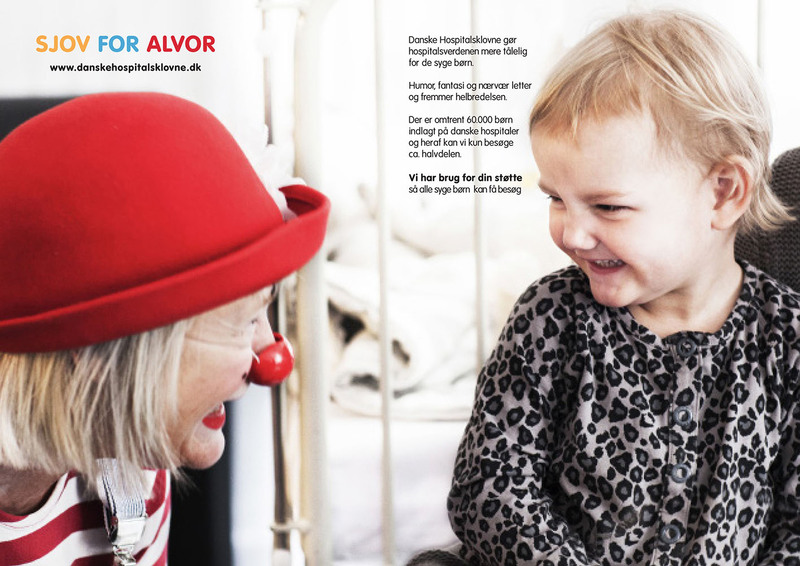 There are approximately 60,000 children admitted to Danish hospitals and they are only able to visit about half of the sick children so they need more support.